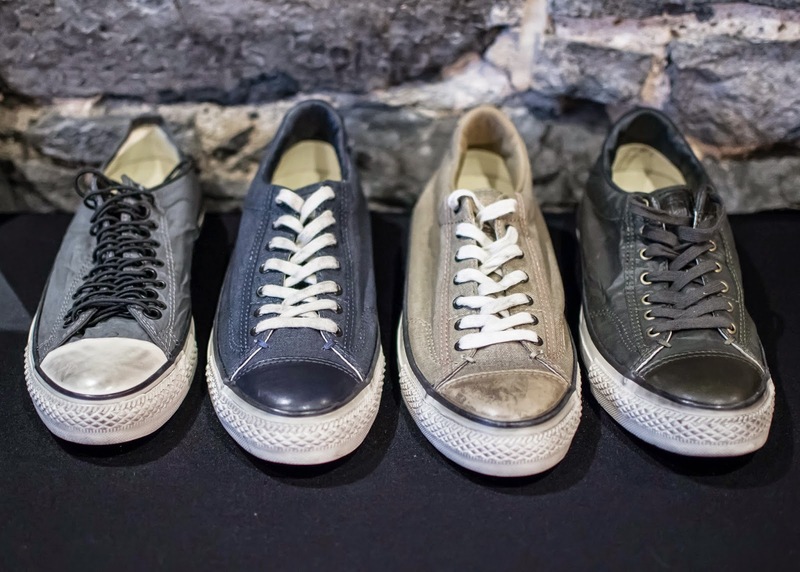 At the beginning of the month, I had the chance to attend the Converse even held in Montreal. 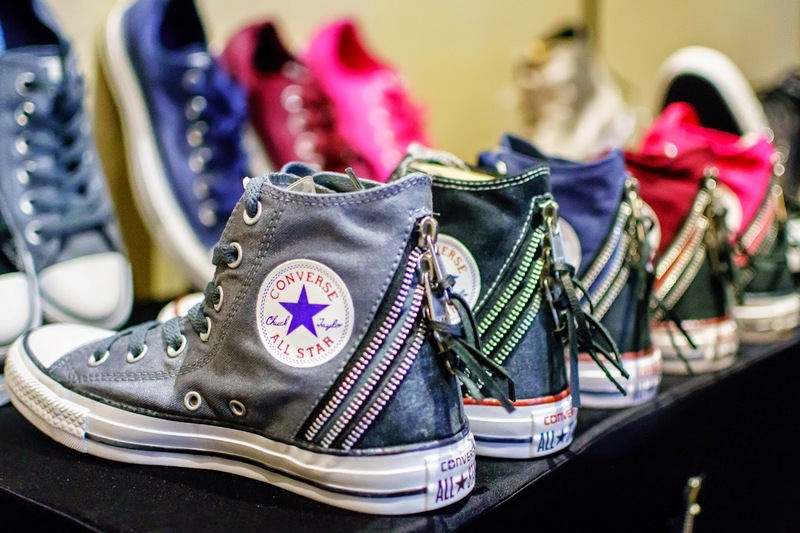 I've worn Converse's since my teenager years and I was so ecstatic to see the new models from the Fall2014 collection. 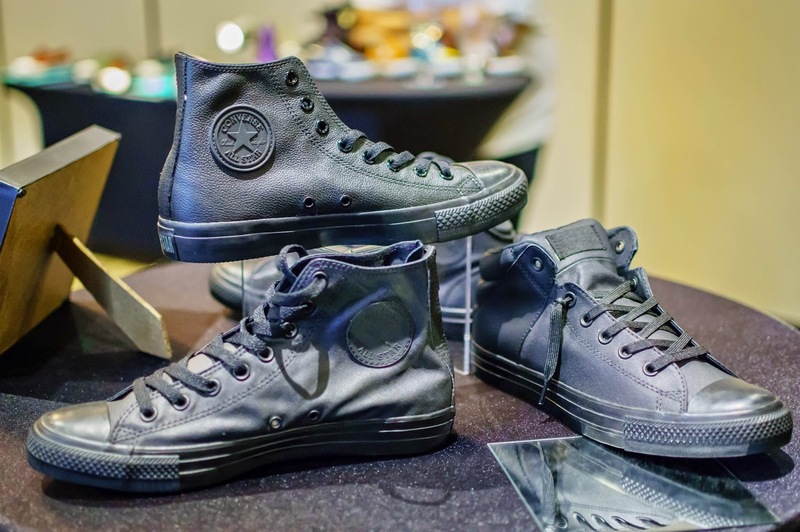 The Converse Chuck Taylor AllStar collection is absolutely gorgeous. 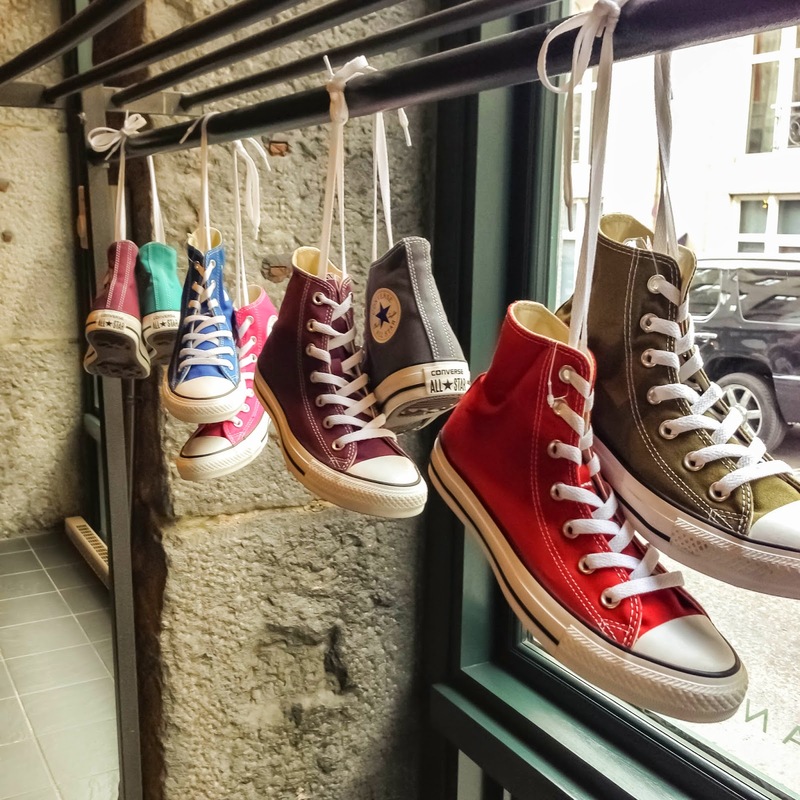 What more can you want than a pair of Converse's that are waterproof ?! These colors are to die for. The perfect pop to any all black outfit! 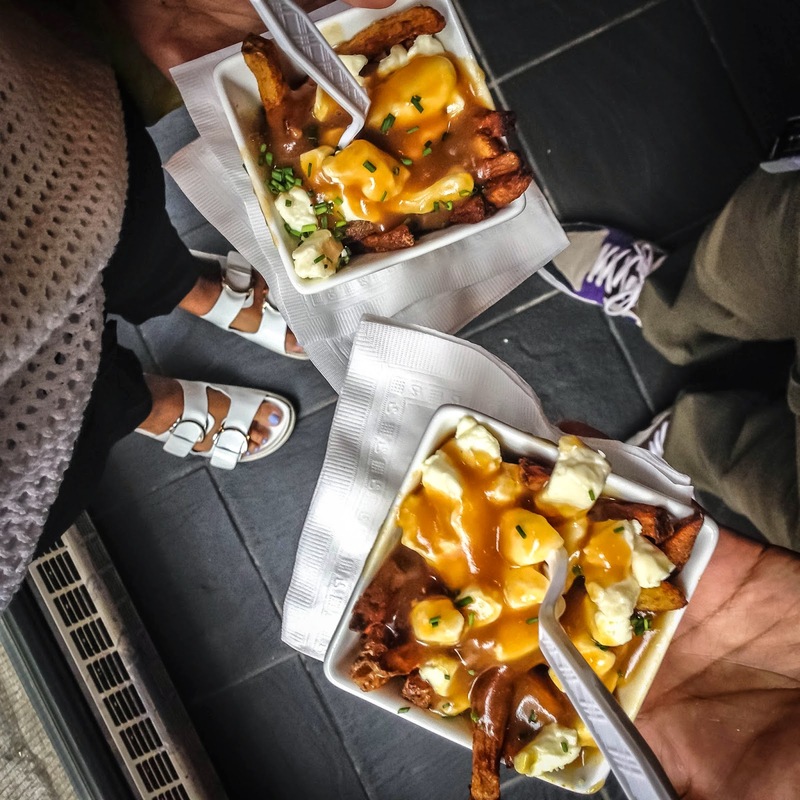 Poutine was the perfect topping to a Converse filled room. 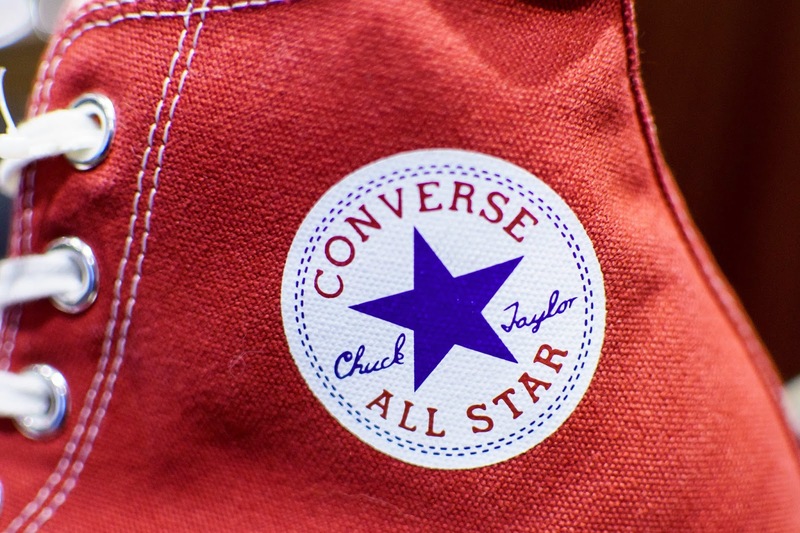 All in all Converse is an internationally loved brand and they never seem to disappoint. OMG! 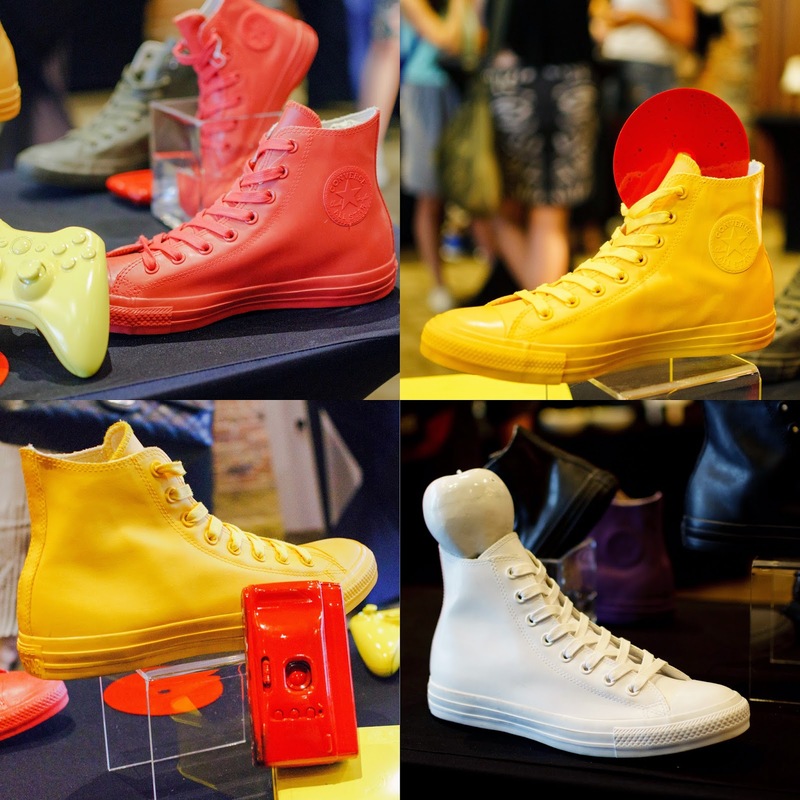 those high-tops in taxi yellow are just killing it! !